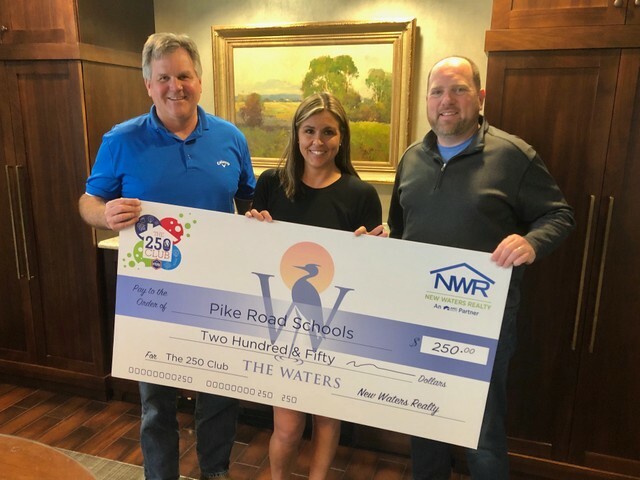 The Waters • New Waters Realty is an avid supporter of Pike Road Schools. In everything we do, we strive to find ways to partner with the Pike Road School District. That’s why we created The Waters’ 250 Club. 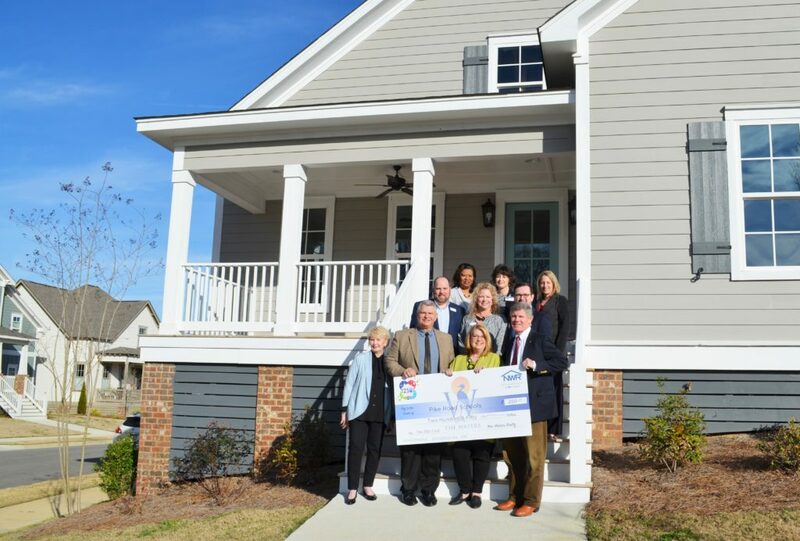 For every new home purchase at The Waters, New Waters Realty will donate $250 to Pike Road Schools! Your new home will be that much sweeter knowing that your purchase also impacted our local school system. This donation has the potential to do big things for our local school system. Here’s an example of what $250 can do for Pike Road Schools. Expand Pike Road Schools’ growing performance and fine arts programs. Enhance Pike Road Schools’ gifted program. Provide additional resources for Special Education. Ask us how to become a member!